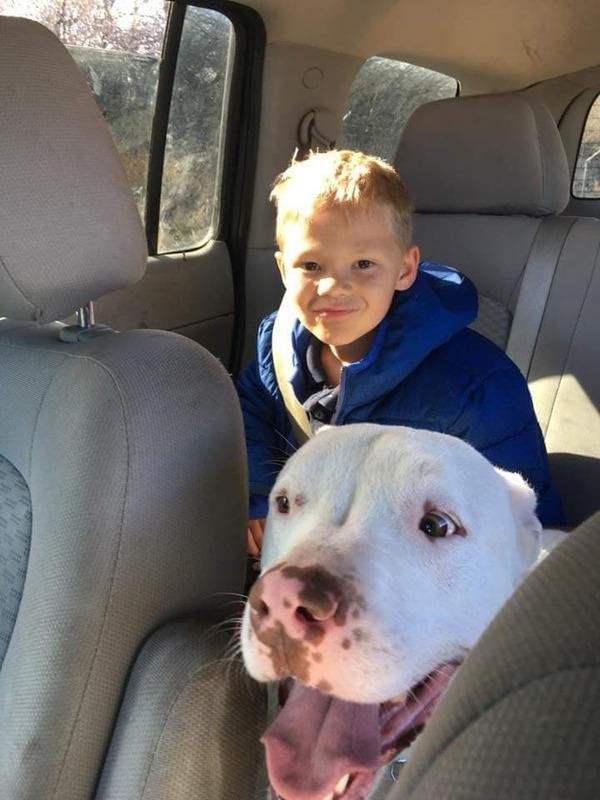 Yeti is a remarkable pit bull blend who struggled to find his forever home, and once he finally did, he gave his family the ultimate thank you by saving a human life. He is the 2018 Remember Me Thursday® Pet Hero! 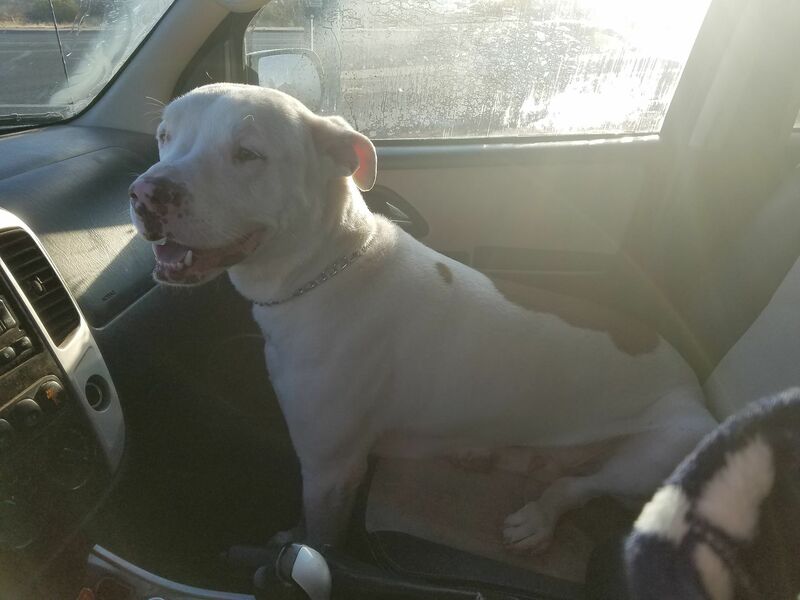 After unsuccessful adoptions and a serious leg injury that required surgery, Yeti patiently waited at the Verde Valley Humane Society for nearly 80 days until his forever family saw in him what many others did not. Yeti’s family was looking to add a new four-legged family member and knew they wanted a special rescue pup. Despite his large size, Yeti’s goofy and outgoing personality won over the entire family including his new 6-year-old human brother. On a family outing at the Verde River, Yeti’s new human brother slipped and fell into the chilly water and was quickly swept downstream. Ever watchful, Yeti sprang into action, jumped in the water, allowing the young boy to grab hold of his neck, and pulled the boy to the safety of the shore. Yeti’s quick actions that day stopped a potentially tragic incident. 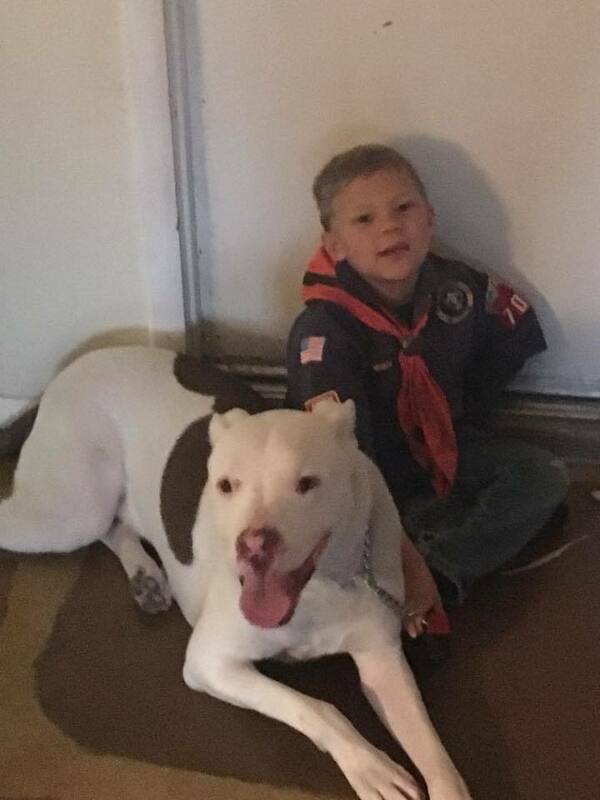 His family is in awe of their rescue dog who loves his new life: cuddling with his family and going on adventures with the brother he saved. His love, heroism, and commitment to his family has earned Yeti the 2018 Remember Me Thursday® Pet Hero Award.